Do you need to test your vitamin levels? Key Insight: One of the pitfalls of exercise, though, is that it also makes us hungrier. The threshold for exercise making us hungry is right around 300 calories for women. On top of this, an increase in appetite often outweighs increased metabolism. This equals 3 miles walking or running, up to 45 minutes of gym activities, or 8 miles of cycling. Ultimately, a variety of exercise is important. 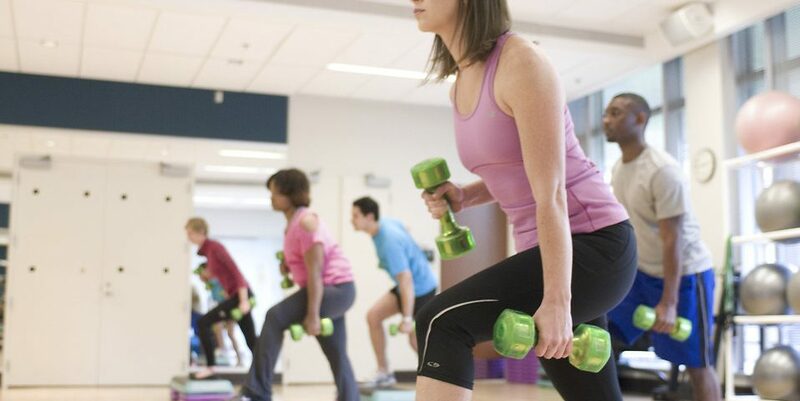 No one type is “good” or “bad.” What you have to do is pick an exercise regime you enjoy doing and cycle through different types of exercises. 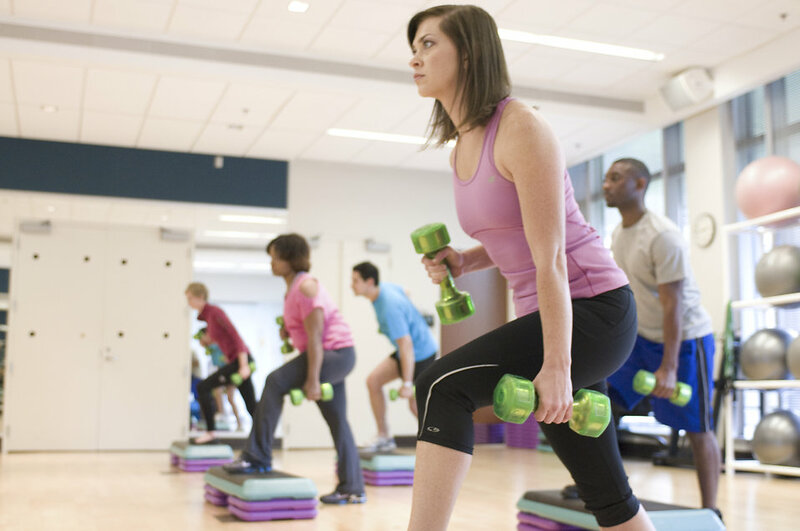 Bottom Line: Interested in learning more about exercises for thyroid disease? We have written at length about it before and would love for you to learn more (1). There is a dramatic difference between normal and optimal ranges for thyroid dosing. Although you may fall within a normal reference range on your labs, you could still be underdosed3. The reference ranges on labs are wide – up to 4.5, optimal TSH falls between 0.5 – 1.5 (2). Within a normal range, your TSH is related to your body-mass index (BMI)4. Dialing in your TSH will help with maintaining an ideal weight. Overall, an Increase in TSH is correlated with an increase in weight. Elevations of TSH in the upper half of the reference range have been shown to be associated with a risk for carbohydrate and lipid metabolism disorders in a recent study of teenagers5. In turn, this increases your risk of metabolic syndrome. Iodine is crucial for proper thyroid function. Here’s the thing, though: too much or too little iodine is harmful because it has a very narrow therapeutic index. This is what we know as the Wolff Chaikoff effect – above 300 mcg iodine can inhibit thyroid function6,7. Key Insight: 100-300mcg a day is the sweet spot which you typically should get with a day’s food intake. While iodine deficiency is possible, it is very rare in America. Therefore, excess supplementation of iodine outside of the diet will place most Americans over the recommended limit. Please keep in mind that It is important to remember that natural desiccated thyroid (NDT) does contain iodine and must be taken into consideration when taking supplements with additional iodine. Bottom Line: Too much iodine is dangerous, especially in the long run, and can cause health complications (like goiters). That is why more is not better. When it comes to our supplements, we keep them iodine-free (3). At the same dose, NDT is more effective than synthetic thyroid medication for weight loss8. Ultimately, this provides comprehensive thyroid support and benefits to your metabolism. When we think of thyroid regulation, we are aware of T3 and T4 but often forget about T2 which has metabolic effects.9 With synthetic thyroid options, you will not have the additional benefit of T2 (4) (5). Bottom Line: There are a variety of NDT options on the market, making the switch is relatively simple by seeing a qualified physician – like the ones at Integrative Health (6). Make sure to always speak to your doctor before deciding on a treatment option or making changes to your treatment plan. If you’d like to speak to a professional, the doctors at IH would be happy to chat. Please feel free to reach out to us today (7). Written by Dr. Tara Burke of Integrative Health. Dr. Tara Burke is a licensed Naturopathic Medical Doctor earning her degree at Southwest College of Naturopathic Medicine in Arizona. While attending SCNM, Dr. Burke gravitated to endocrinology and women’s health, focusing much of her studies on these topics. Growing up in rural Canada Dr. Burke fostered a love for science in her own backyard before pursuing it further at the University of Calgary where she received her Bachelors of Science in Biology with a minor in Anthropology. During her studies, Dr. Burke developed a keen interest in human genetics and spent time volunteering in the human genetics department at the Children’s Hospital. This fostered a deep love of medicine for Dr. Burke. Dr. Burke intentions were to specialize in medical genetics but experienced first hand the success of naturopathic care in the last year of her studies. This inspired her to pursue a career in Naturopathic Medicine. In her spare time, Dr. Burke loves to spend time with her husband and young son. She loves organizing play dates with other moms and dads, exploring Arizona camping and hiking, as well as traveling home to Canada to visit family. Her goal as a naturopathic medical doctor is to treat the whole person with evidence-based medicine in order to provide optimal and individualized patient care.